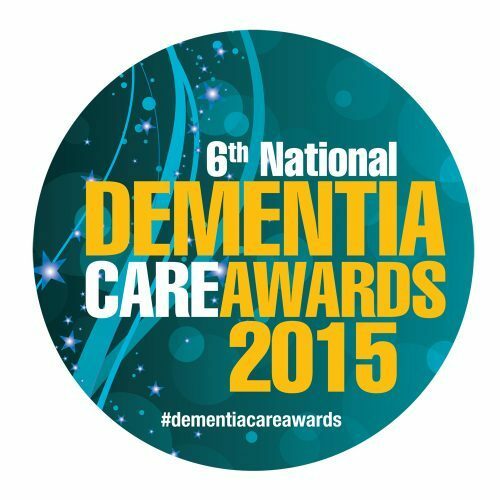 National Dementia Care Awards Finalists! The National Dementia Care Awards is a yearly ceremony hosted by Caring Times magazine; a monthly publication for the social care sector. 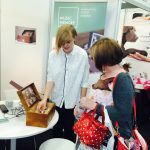 Music Memory Box was a finalist in the most Innovative Product category, sharing this honour with a host of well known dementia care product developers such as RemPods and Active Minds. We are touched to have been part of the awards, which celebrates the achievements of dedicated individuals and companies working in the dementia care sector.